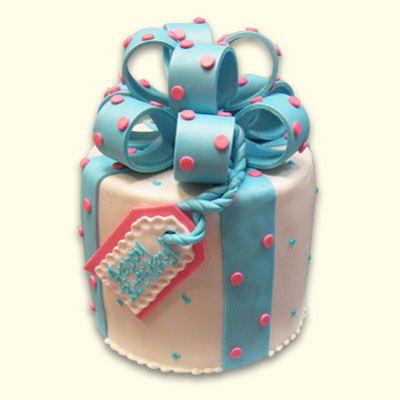 A cute cake for any occasion! 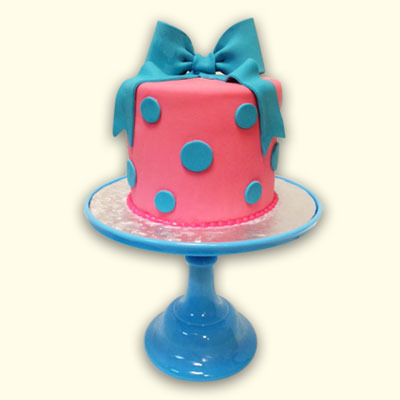 Customize your colors for the cake and bow. 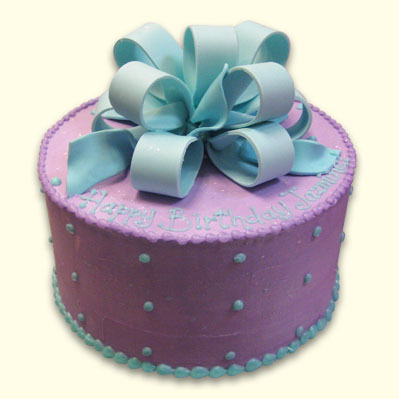 Select any of our 21 enchanting cake flavors and fillings. 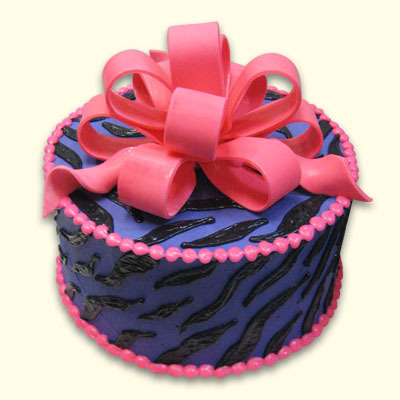 This 6 inch round cake serves up to 6 guests. Add matching cookies in any shape or style to make it a wonderlicious sweet table!